Congratulations. The millennia-long struggle of your planet’s History is over. Your scientists and philosophers have found the TRUTH (±), the Knowledge of the Force. You are now ready to enter a new phase—the amazing Jedi Order. However you must prepare yourselves. Your world is still battling the Dark Side — war, hate, fear, terrorism, greed, poverty, disease, death, and impending nuclear Armageddon. The Solution is nothing short of a global Revolution in Education — a paradigm shift from the Dark to the Light Side of the Force! Your world’s Institutions can now teach this higher Knowledge and raise planetary consciousness. This will bring Balance to the Force in your sector of the Galaxy and usher you into the glorious Jedi Order — your Destiny. The Knowledge of the Force will reveal to you the true meaning of "Religion," "Education," "Science," "Business," "Health," and "Politics." Ahead lies the Global Jedi Education solution for your planet and your unique part in the crowning stage of your evolution. Welcome to the Jedi Order! Ken Foldes has studied and taught philosophy, science, and spirituality at colleges and universities for over 35 years--at Sacred Heart University, St. John's University, Iona College, and SUNY Purchase. He has sat at the feet and drank in the wisdom of the best minds of the age, e.g., John McDermott, Norman O. Brown, Alan Watts, Stan Grof, Amit Goswami, Eckhart Tolle, Tom Altizer, John Sallis, Stanley Rosen, Tom Rockmore, Quentin Lauer, Otto Pöggeler, and Kenley Dove. He received his doctorate from Duquesne University in 1994 and studied at the Hegel Archives in Germany as a Fulbright Scholar. He has published articles and presented papers at such venues as the World Congress of Philosophy and the American Philosophical Association, and his book, Hegel and the Solution to Our Postmodern World Crisis, was well-reviewed by Giacomo Rinaldi in Hegel-Studien. In his early years he studied art and architecture with Richard Meier at Cooper Union and played piano, guitar, and sax in several New York City rock bands. After a brief period of experimentation with mind-altering substances, he experienced born-again Christianity and holy spirit baptism with speaking in tongues. The author also went to India and studied under several enlightened Masters, e.g., Meher Baba and Ram Dass. For more, see his "Stream of Consciousness Bio" on his Amazon Author Page. Note especially that The Jedi Handbook's Copyright page, containing a list of the members of the Omega Society, is also the author's Acknowledgments page--without the help and inspiration of these remarkable individuals the Handbook would not have appeared. GET "THE JEDI HANDBOOK OF GLOBAL EDUCATION: A GUIDE TO HEALING YOUR PLANET ..."
The Talk-Interview below is NOW available online at 'WBAI Archives' - Sat Jan 2, 2016 10:00 AM - click on Download MP3 (starts at 10:15). Does Philosophy End with Hegel? A Critique of H.E. Allison’s Kant Interpretation: Has Allison’s Reading Overcome Berkeley? "Hegel's Deduction of Matter: And the Untenability of the Big Bang Theory"
"Concerning the Relation Between Man and God in Hegel's Philosophy"
"The Meaning of the Present Age: The Final Stage of Mankindâs Education â From Nihilism to Kingdom Come"
"Does the Solution to our Present Moral and Political Dilemmas Lie in the Theories of the German Idealists?" 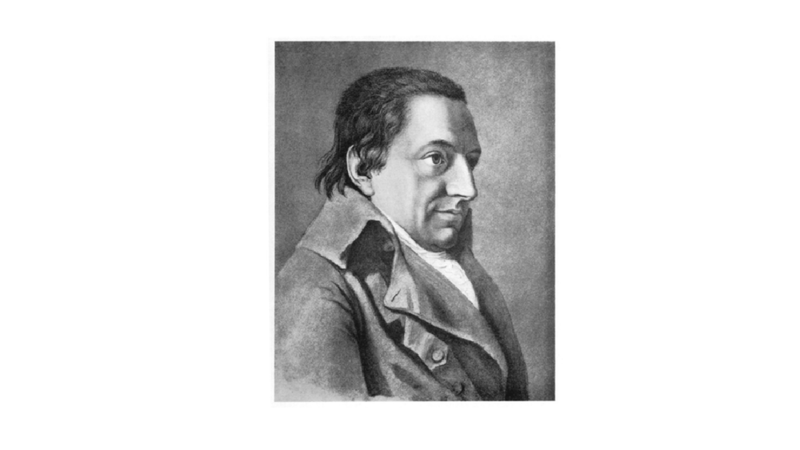 Ken Foldes, Hegel and The Solution to Our Postmodern World Crisis. From Nihilism to Kingdom Come.